Harit gona get some scary script boost lol. This one hurts most so far. Well guys, the rumour on pes 2019 for xbox users is that we might be getting OF authorised and edit modes back! No more fake names or stupid team names! This is supposed to be a huge surprise from konami and Microsoft, but if it happens on this E3 showcase, how awesome will that be? Adam bhatti has put clues online about this being allowed. So might be happening? So no mention about option files, or the other partnerships with clubs or leagues? Did i miss it? 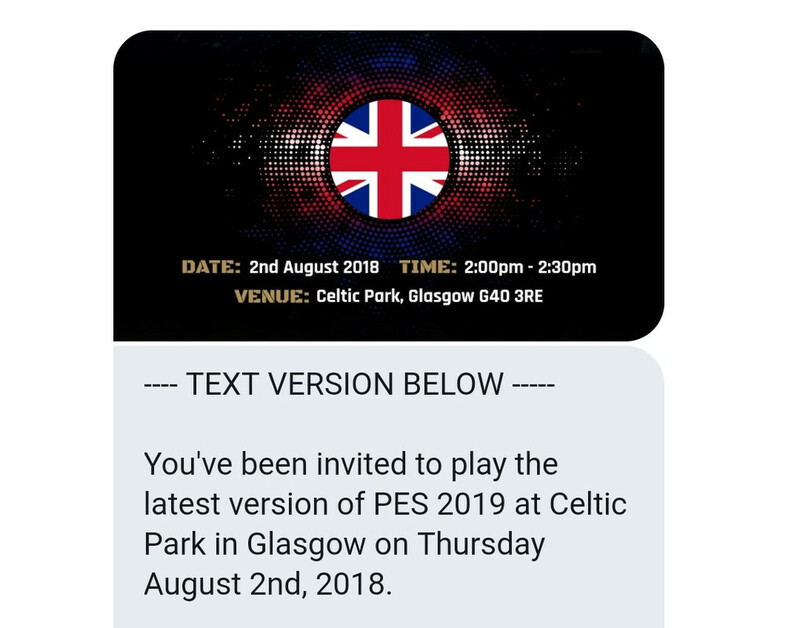 Think I read somewhere about the demo being mentioned during the Finals of the PES League world tour which is 21st July. It seems surprising they wouldnt mention any big new during E3 to build more hype. I know PES info normally gets dropped during GAMESCOM but thats 21st AUG which is only 7 days before launch, that seems worrying. Anyone else think the kits look rubbery?? I really thought i wouldn't throw myself under the hype bus this year but the closer it gets, the nearer I get to the curb. Honestly can't wait to get my hands on it, looks leaps and bounds ahead of pes2018.